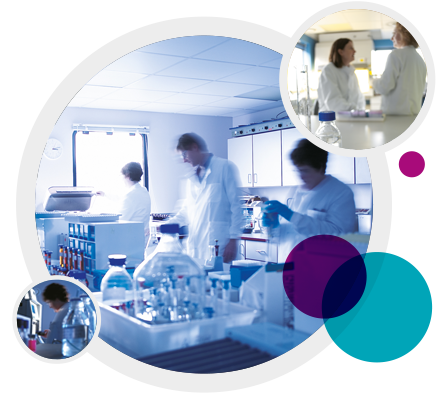 We have considerable experience in the conduct of carcinogenicity studies in the pharmaceutical and chemical industry sectors; having undertaken them for more than 30 years. Studies are run in our purpose built rodent facilities where technologists have well-honed skills in dosing over prolonged periods and in palpation of masses. Pathology is critical for the successful outcome of these studies and we employ three full time toxicological pathologists with combined experience amounting to over six decades, including extensive carcinogenicity study experience. Pathologist C: DVM MRCVSStatistical analysis is overseen by one of the leading UK experts in this field.